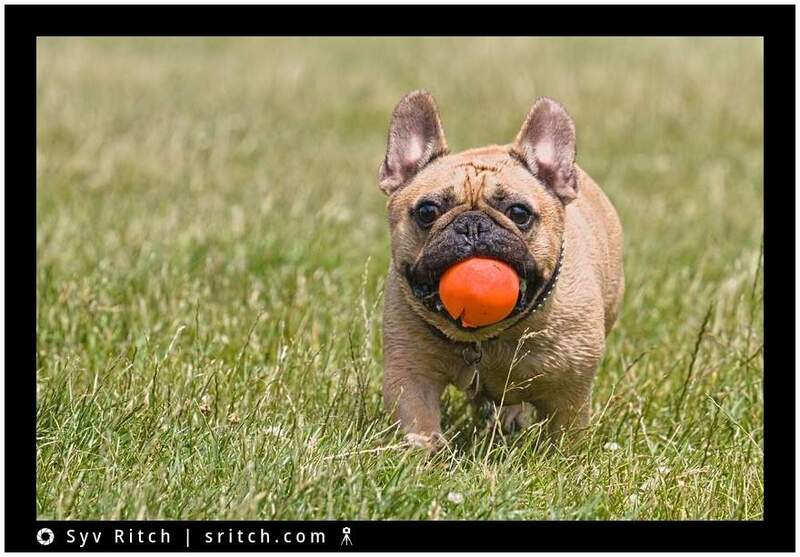 Walter is a 2 years old French Bulldog. He never runs after a ball, he never chases anything but this one time he did. As far as I know, he never chased a ball again. Was it because of the orange ball? Because of the grass or because of the open field? He had many problems with his eyes. A few month later, Walter went for eye surgery.